More details browsing the blog. The popular science phase of DEMOSOFC is starting in these days with a double date of the brand new seminar proposed by MACA, the Turin Environment Museum, to kids, students and families. Discover more browsing the blog. Browse the DEMOSOFC blog for live pictures from the plant! The calendar is out! Browse the blog for further details on dates and how to reserve you place. 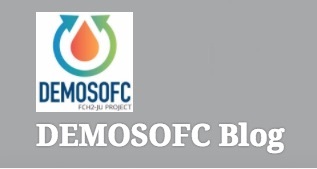 Discover more on #DEMOSOFC blog. You can download the presentations discussed during the DEMOSOFC workshop browsing the project’s blog. Here’s the post where to find the updated files. 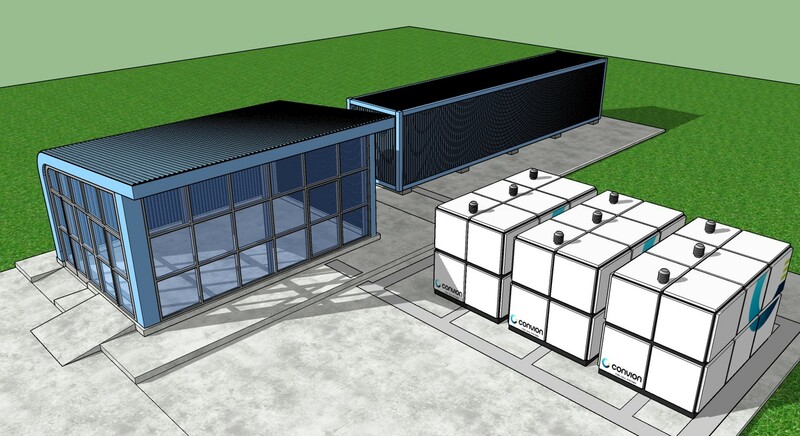 Follow the latests from renewable energy and fuel cell world browsing https://demosofc.wordpress.com/ . Use the QR code for your convenience. Deliverables of Work Package 2 online now! Watch the first day of the DEMOSOFC plant yard in a time lapse. The plant is part of the wastewater installation of SMAT in Collegno, near to Torino, Italy. Enjoy it on youtube!